The Solar System is a pretty amazing place, and there are some stunning cosmic events that can really have a profound effect on the universe, and on our planet. A supernova has got to be one of the most remarkable and important events to occur in the Solar System and helps us to better understand stars and how they work. So what is a supernova, and how does it work? This is very question scientists spent years asking themselves, and now we are much more familiar with supernovas. A supernova is an exploding star, and, something that is vital when understanding the genetic makeup of stars, and how their lifespans work. So, let’s dive in and take a look at what exactly a supernova is, and what happens in one. Supernovas take place in lots of different galaxies, including our own. When a star reaches the end of its lifespan it will explode in a brilliant, shimmering flash. 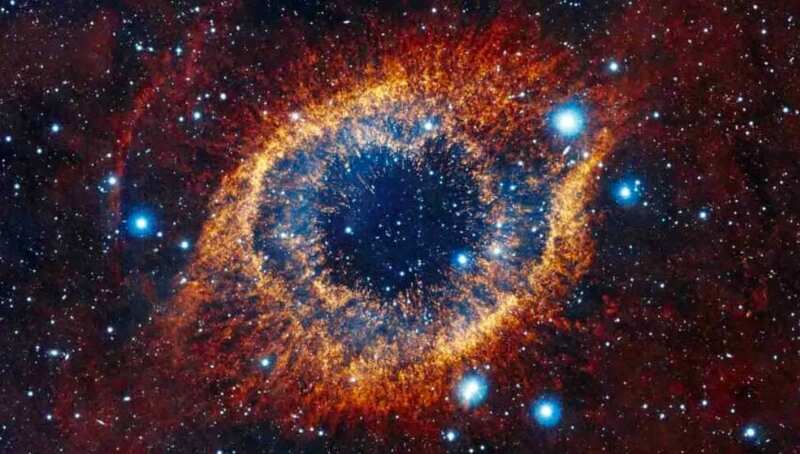 It is estimated that a supernova occurs somewhere in the universe every second. In fact we do get supernovas occurring in our own Milky Way Galaxy, but they are often difficult to see because of the dust particles that often mask and obscure clear views. In fact, 1604 was the last date where someone was able to observe a supernova in the Milky Way, and that was Johannes Kepler. So, what causes a supernova, and how do they occur in the universe? Supernovas occur when there is a change to the core of a star, and there are two ways a supernova can actually happen. One happens when you get binary stars – two stars that orbit the same point. One of these stars, a white dwarf, steals matter from the other star, eventually gaining too much matter that it explodes. The other way supernovas happen is that, at the end of a star’s lifetime, it runs out of nuclear fuel, and the core collapses, causing the supernova to take place. Why do we study supernovas? Well, supernovas only actually burn for a very short period of time, but they can tell us so much about the universe. You see, scientists have learned from supernovas that we live in an expanded universe, a universe that is rapidly growing all the time. 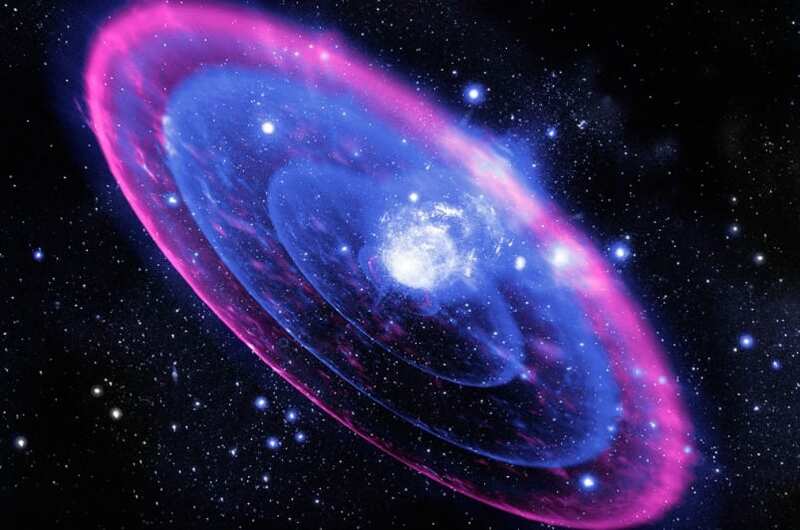 Furthermore, supernovas are responsible for distributing certain elements throughout the universe as well. Many of these elements make their way to other planets and wind up on Earth. NASA has taken to studying the x-rays and gamma rays from the supernova, to find out more about the universe. As you can see, supernovas are among the most stunning things in the universe. They tell us so much about how the universe works, as well as helping NASA to record and observe the activity of stars. A supernova is one of the most profound experiences that can happen, and it affects different planets and solar systems. The more we find out about supernovas, the more we learn about space in the process.